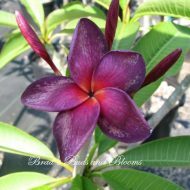 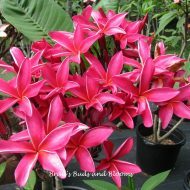 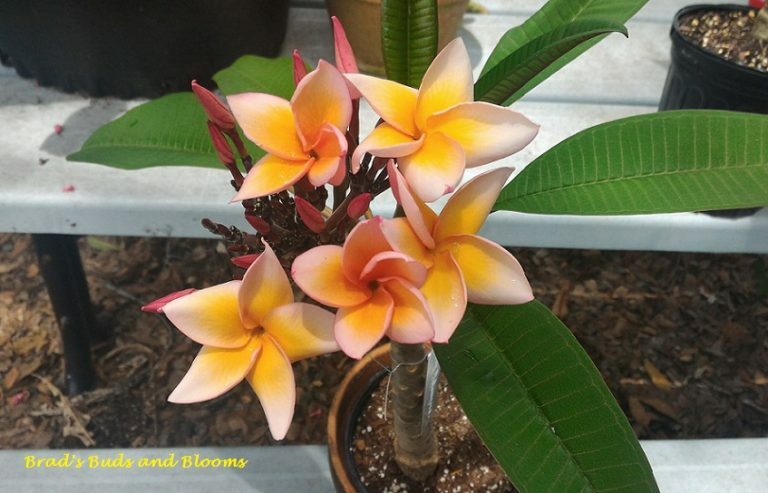 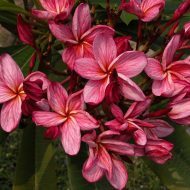 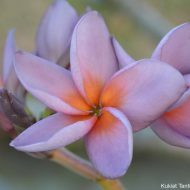 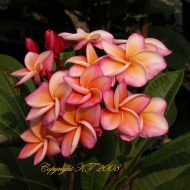 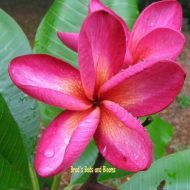 This beautiful and special Thai variety has a coloration somewhat similar coloration to the US variety called ‘Heirloom”, but can get more orange in it–and flowers are bigger. 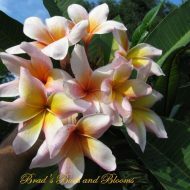 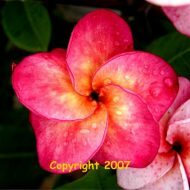 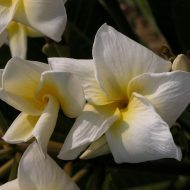 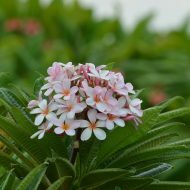 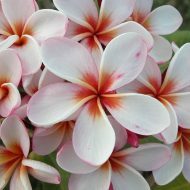 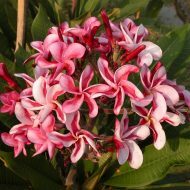 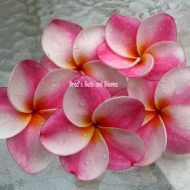 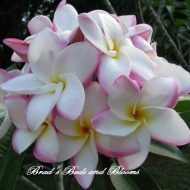 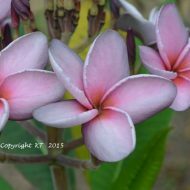 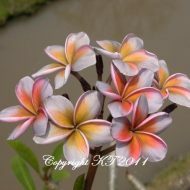 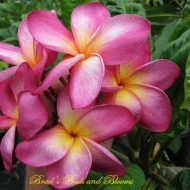 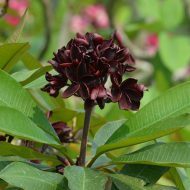 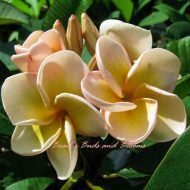 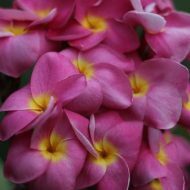 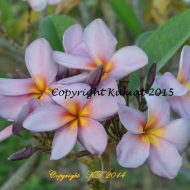 Big 3.5″ flowers appear in tight bunches and have a wonderful, sweet fragrance. 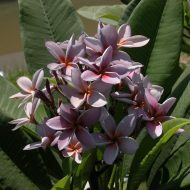 Nice spreading habit, semi-compact, and has attractive leaves. 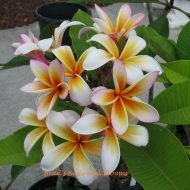 Very showy. 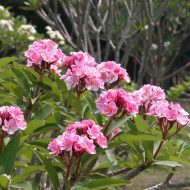 Nice sized grafted plants 17-18″ from the soil line.